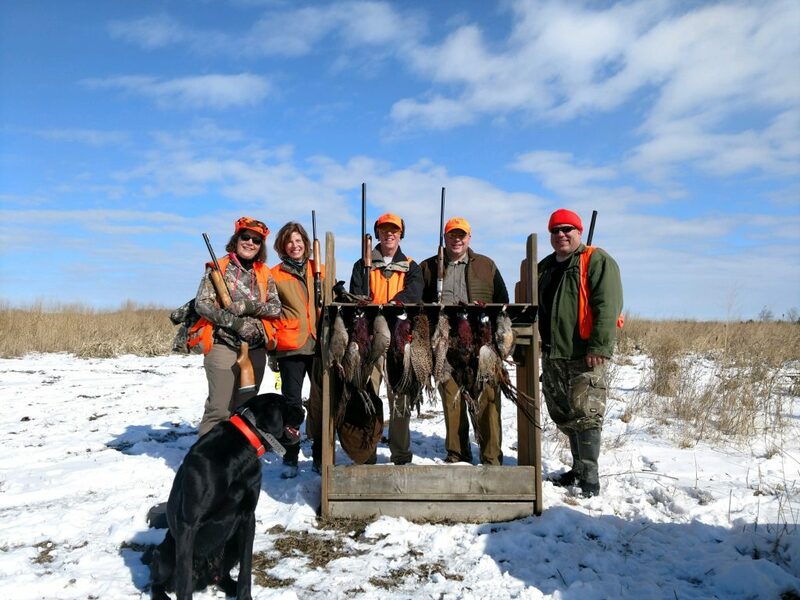 Michigan Bird Hunting was in the air last week. We sure had a great time out there! As you can see from the pictures we had an amazing hunt. 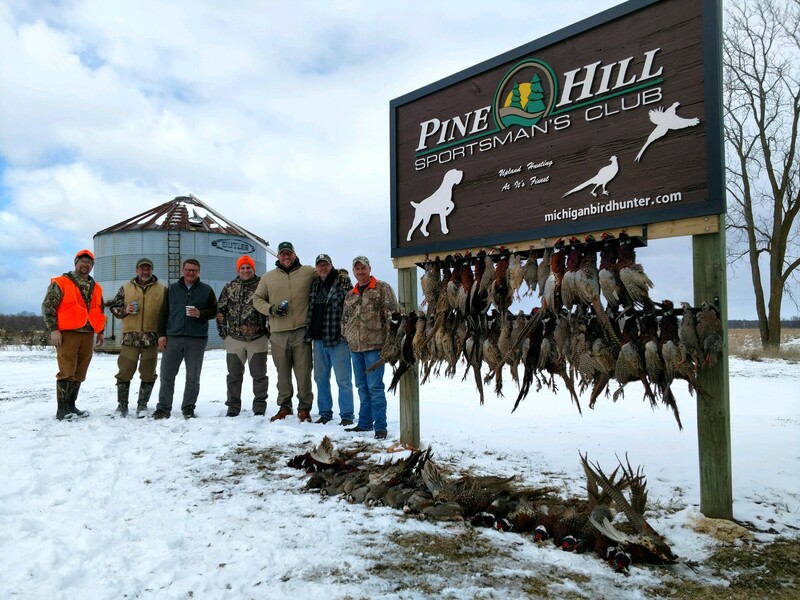 Bird hunting in Michigan is highly dependent on the weather. Let’s face it, If it’s really cold outside do you really want to get out and do anything? 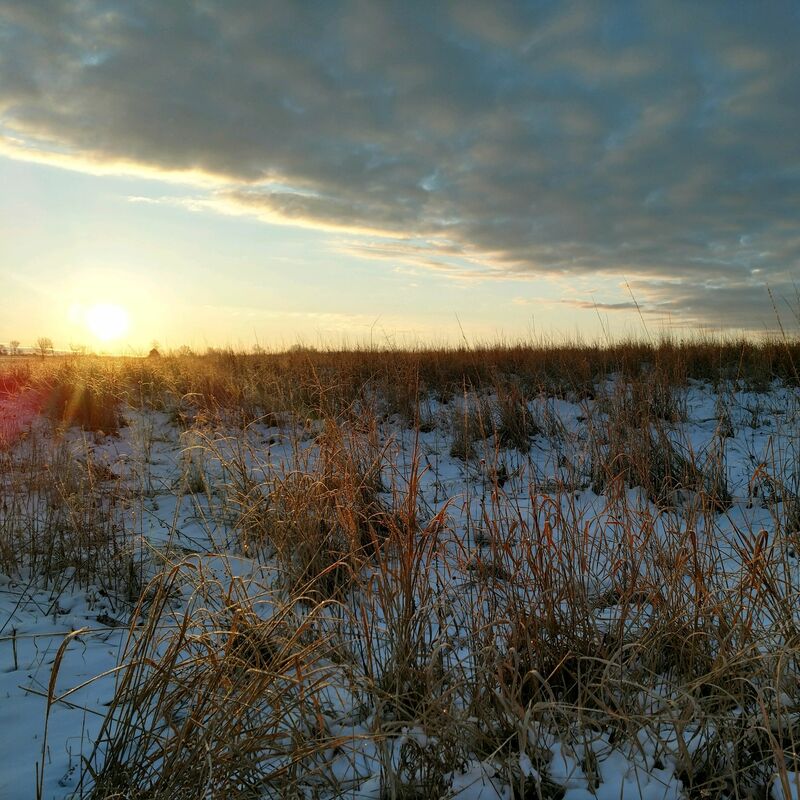 Michigan pheasant hunting preserves are pretty much dependent on the perfect weather conditions.